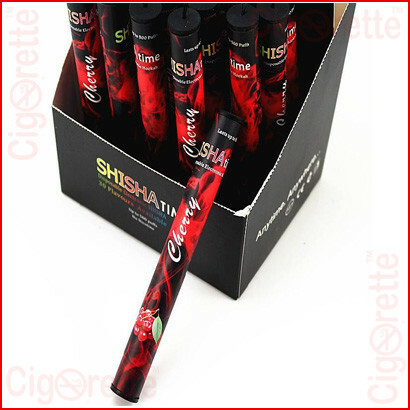 A medium strength (11 mg nicotine vape pen) shisha time disposable e-cigarettes. Firstly, it comes with a 350 mAh battery and has 1 cm diameter and 12 cm in length. 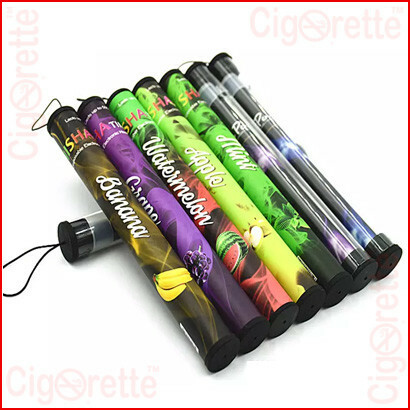 Also, each e-cig weighs only 21 grams. 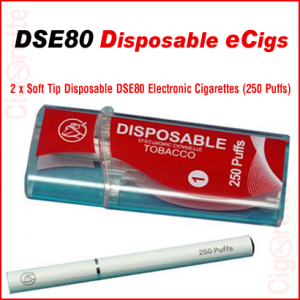 Besides, it has a reliable quality to ensure providing the vaper with 500 puffs. 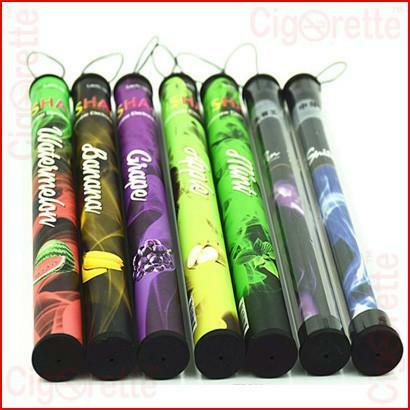 This is equivalent to a complete packet of real cigarettes. 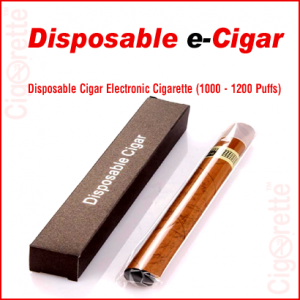 Moreover, it doesn’t need to be assembled or recharged, just vape and enjoy. 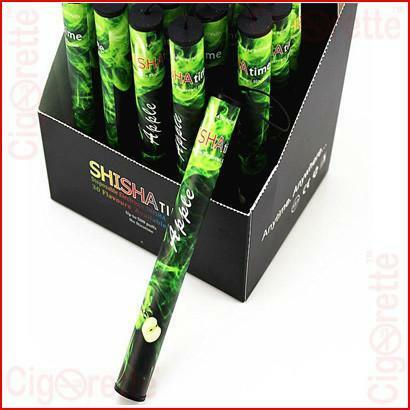 Most importantly, Shisha time disposable e-cig/vape pen provides a pure recognized flavour taste and a good vapour with no leaking problems or burning odour. 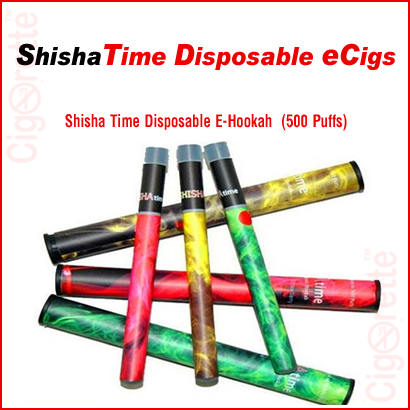 Hey Buddy!, I found this information for you: "Shisha Time Disposable e-Cigarette". 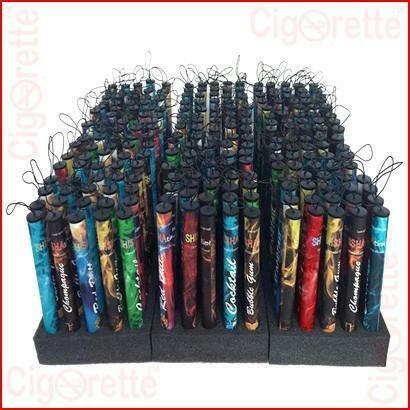 Here is the website link: //www.cigorette.com/shop/disposable/shisha-time-disposable-e-cigarette/. Thank you.